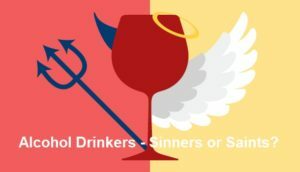 Most of us would find it hard to cut out alcohol completely, and usually we feel we can justify the occasional (or less occasional) tipple because we’ve believed the rumours that overall a small consumption of alcohol is actually good for us. However, the latest Expert Report by the globally-respected WCRF/AICR (World Cancer Research Fund/American Institute for Cancer Research) considers that any amount of alcohol increases our chances of getting any of five specific cancers, with a further three forms of cancer risk increasing if you have more than two or three alcoholic drinks a day. Which cancers are linked to alcohol consumption? What types and how much alcohol increases which cancer risk? Which cancer would you prefer? What about lung, pancreatic and skin cancers? What are the mechanisms involved in getting cancer from alcohol? So how come you “get away” with kidney cancer risk? The WCRF/AICR’s 2018 Third Expert Report 1 evaluated the global causes of cancer and concluded that the risk of certain cancers increases with every drop of the hard (or red, white, frothy) stuff you consume. The following chart shows the five cancers that have been linked to even the smallest amount of alcohol consumption, along with a further three which have increased risk when you consume above a certain amount. Interestingly, there is one form of cancer that appears to have a reduced risk if consume alcohol – but only up to two drinks per day (that’s around 30 g of alcohol). Above that the jury is out. 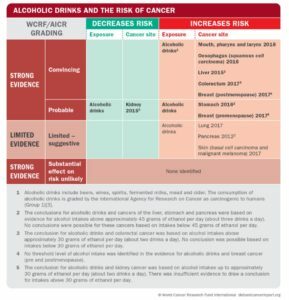 The following chart shows the weighted evidence for individual cancers with details of the quantity and type of alcohol linked to increased risk. So, if it appears that you can decrease your chances of getting kidney cancer by having a couple of drinks a day, but only if you want to increase your chances of getting mouth, pharynx, larynx, oesophageal and breast cancers! Increase your consumption above 2 drinks a day and you lose your safety net for avoidance of kidney cancer and introduce the risk of colorectal cancer. Increase your consumption above 3 drinks a day, and you increase the risk of all the above along with good old stomach and liver cancer. The Report doesn’t make clear conclusions about the precise risks of lung, pancreatic and skin cancers in relation to alcohol consumption; so does this mean we don’t have to worry about them as well when we down the next bottle of red wine? Mmm, I’m not so sure about this. As we know, individual research projects do not always manage to get all the facts. If they did, then there wouldn’t be hundreds, and even thousands, of new studies on the same subject year in year out. This, in my opinion, is good scientific practice – when there is insufficient clear research data to draw a conclusion, best not to draw one. There’s more information available 5 on the process by which cancer develops. You may also be interested in a blog I wrote about the fascinating subject, intimately related to cancer development, of angiogenesis and the work of Dr William Li 6 . 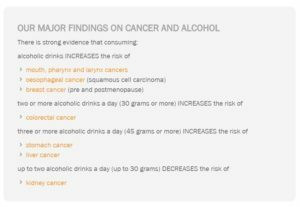 As stated above, it’s interesting that the Report’s findings include a conclusion that kidney cancer might actually be prevented to some extent by consuming up to 2 alcoholic drinks a day. Why is this? Well, it’s important to realise first that the Report states that: “The mechanisms that may explain the inverse relationship between moderate alcohol consumption and kidney cancer risk are uncertain…” They continue to say that the results are consistent with a variety of renal cancer subtypes 7 . My personal thoughts are that you would be “straining out a gnat and swallowing a camel“, as the “good book” says 11 , if you justify your one or two drinks a day (because of the potential increase in the avoidance of kidney cancer risk) while ignoring the other proven cancer risks associated with any alcohol consumption. 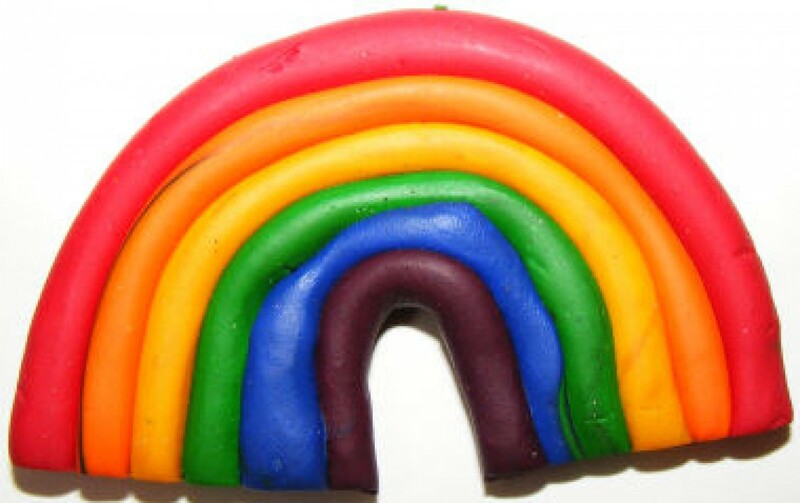 But, we humans are a queer bunch! If you want more useful information on global cancer risk, then it’s available from the WCRF/AICR Resources and toolkits page 12 .